What is good luck and how can you attract it into your life? 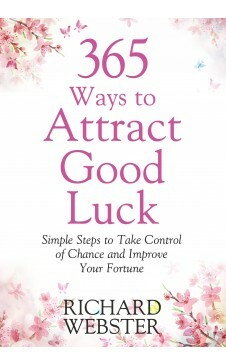 Bestselling author Richard Webster demystifies luck, and shares 365 easy techniques anyone can use to increase their good fortune in every area of life. 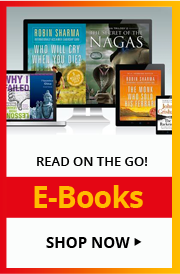 From using lucky charms to acting on your hunches, the steps presented in this entertaining and informative book are sure to improve your daily outlook. With tried-and-true advice (Start by changing just one thing), unexpected tips (Carry a badger's tooth for good luck at cards), and everything you need to know about lucky days, numbers, and months, this eminently readable guide is brimming with wise counsel for increasing your good luck. Richard Webster is the bestselling author of more than one hundred books. Richard has appeared on several radio and television programmes in the United States and abroad. He travels regularly, lecturing and conducting workshops on a variety of metaphysical subjects.